A true no-compromise solution! 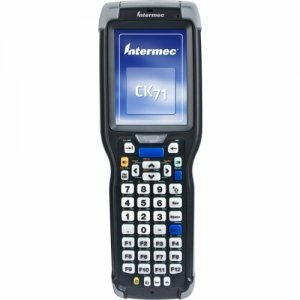 In addition to being smaller and lighter than others in its ultra-rugged class, the CK75 mobile computer is optimized for warehouse and distribution environments with premium, industrial-grade materials for the perfect balance of ruggedness and duty cycle. 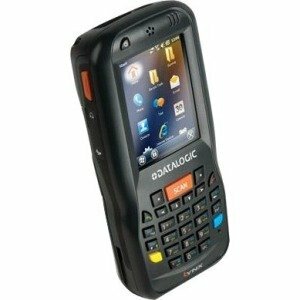 Rugged Yet Compact 31% smaller and lighter than leading devices in the ultra-rugged class. 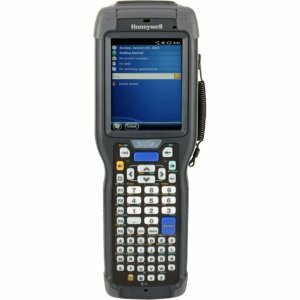 Flexible Operating System Support Supports Windows® Embedded Handheld 6.5 and Android™ 6.0 Marshmallow operating systems for flexible application support and migration. 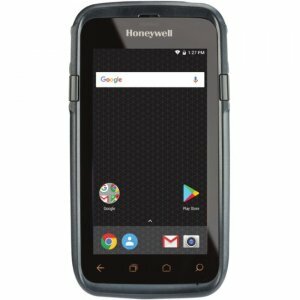 Built for Rugged Environments Withstands 2.4 m (8 ft) drops to concrete, 2000 (1 m) tumbles and has an IP67 seal rating against water and dust. 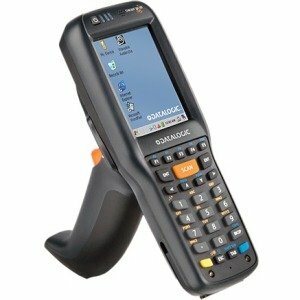 Superior Barcode Scanning Industry's fastest and farthest imaging engines deliver superior motion tolerance and barcode read performance. 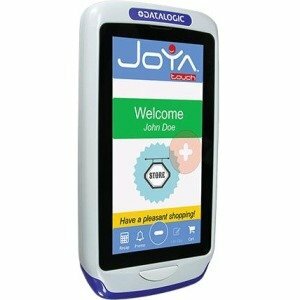 Cold Storage Option Cold Storage version includes touch screen and scan window heaters to support extended use in freezers as well as transitions into and out of freezer areas. 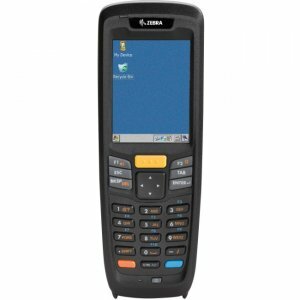 Product Details In addition to being 31% smaller and lighter than any other form factors in its class, the CK75 mobile computer is optimized for warehouse and distribution environments with premium, industrial-grade materials for the perfect balance of ruggedness and duty cycle, along with features that enable flexibility and agility, even in the most extreme conditions. 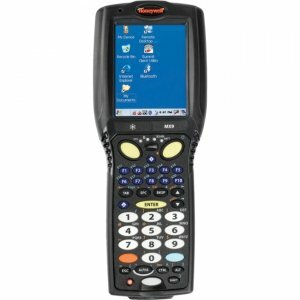 Extend the use of the CK75 mobile computer into cold storage and freezer environments with the heater-equipped Cold Storage CK75 Mobile Computer. When workload demands shift unexpectedly, the CK75 mobile computer gives workers the flexibility to quickly transition to tasks that require near or far scanning, speech, voice and image capture, without wasting time reorienting themselves on unfamiliar devices. 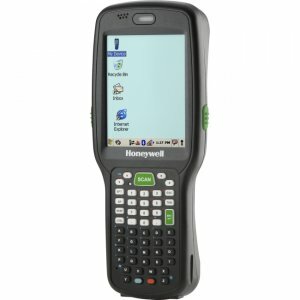 Because the CK75 mobile computer supports Honeywell headsets and voice software, customers have the option of traditional or voice-enabled workflows. 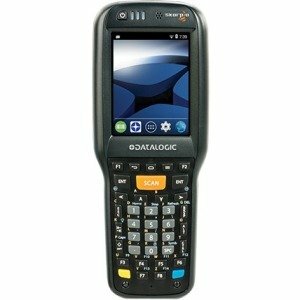 With a dual-band 802.11 a/b/g/n WLAN radio, the CK75 mobile computer delivers rock-solid performance and consistently fast response times, even in areas with low signal levels or intermittent connections.